Thoor Ballylee announces a part-time position for an administrative assistant. 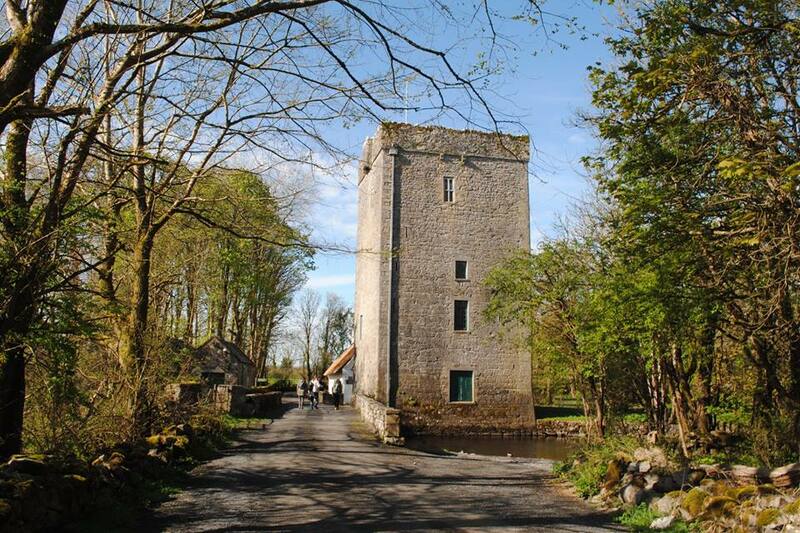 Thoor Ballylee is seeking an organised and proactive administrative assistant to help with running the visitor centre for 20 hours per week. You will liaise with tour groups, handling bookings, updating database and managing correspondence. Maintaining the tower for opening and ending of season, plus ongoing light maintenance and managing contracted trade, are essential tasks. Promoting the tower on social media, handling our annual education programme, liaising with Fáilte Ireland and providing support to the committee with events are also included. Salary and conditions will be commensurate with qualifications and experience. If you have proven experience in heritage and you’d like to join our team, please apply by email with a CV and cover letter to Chairperson, yeatsthoorballyleesociety@gmail.com by 5 July 2018.